Adeptus Mechanicus, Imperial Knights, Astra Militarum and Thousand Sons: The Imperium won the Konor Campaign! As I reported yesterday, the Imperium won the Fate of Konor Campaign. We succeeded in stopping Chaos from detonating Loebos in the Konor System and spreading their insidious plagues. Yay! Yeah, it was so close. For a moment there, I thought Chaos might win. I mean, they won the previous two weeks and claimed Vanitor and Denthral, so I was getting worried. That was why I insisted on having the Fate of Konor Campaign games in the last week, to make sure I made a difference to the war effort. Thanks, the guys at Dreamers Vault! 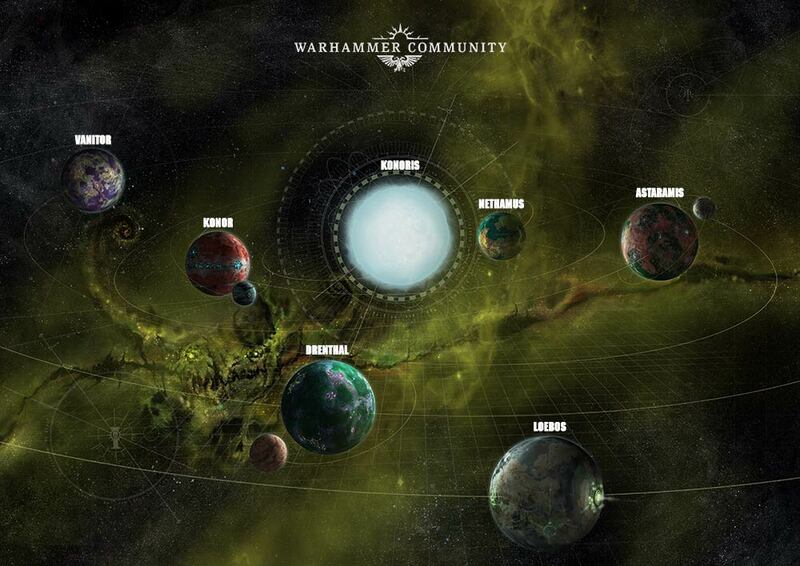 So we have officially won and driven Chaos out of the Konor System! Woohoo! What a great campaign! I helped to reclaim Konor and Nethamus! I helped to destroy Loebos! I...well, for some reason I didn't get my results recorded for Astramis, and I didn't do anything for Vanitor, while I lost in the Dentral mission. Whoops. Oh well. But that was a good fight, and my Imperial Knights proved victorious! Woohoo! Now the question is...what now? What do we do now that the Konor Campaign is over? Will there be stories or official novels written about it? Will we have another campaign (there are rumors of an Armageddon Campaign in the near future)? Or maybe another campaign next year? How do we move on from 8th Edition? 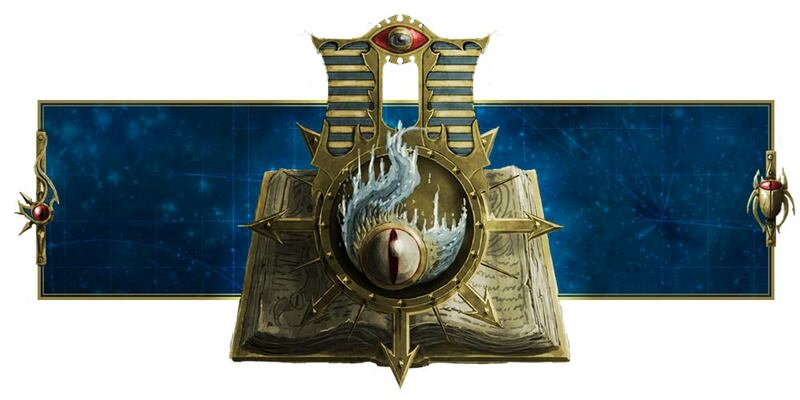 One thing I do know for sure...I'll be pre-ordering my Adeptus Mechanicus codex and datacards on Saturday. Let me know if I should get the limited collector's edition or just the normal codex.